Today we shall review as many as five low and mid-end graphics cards: four based on NVIDIA GPUs and one on an AMD Radeon GPU. All five have custom design and coolers, so let’s see if this provides any benefits. All five cards differ from the reference counterparts. 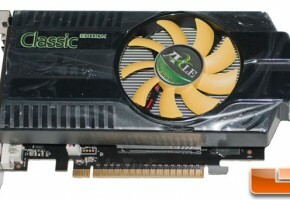 Although GeForce GTS 450 and GeForce GTX 560 remind of it very much. 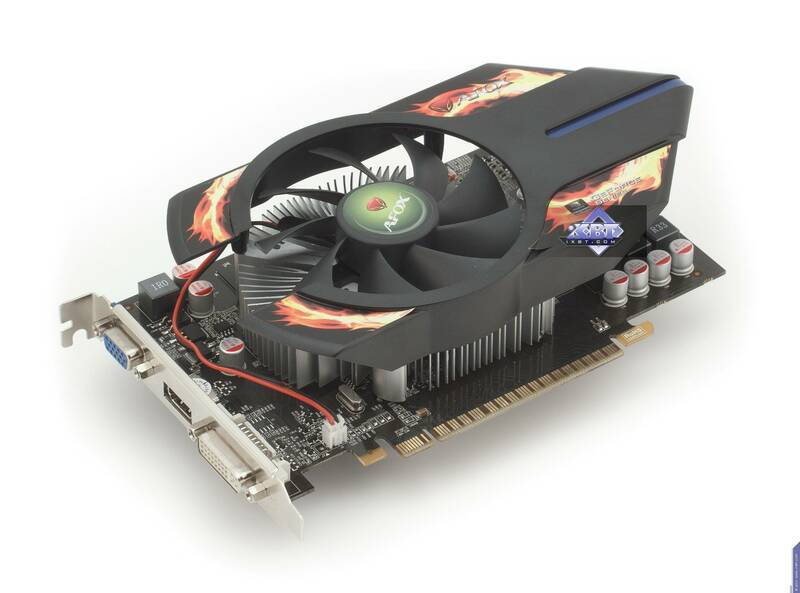 AFOX was the first to offer a Radeon HD 6850 without supplementary power connectors. Moreover, the card is low-profile (note the layout of memory chips: 6 on the front and 2 on the back) and comes with necessary brackets. Also don’t forget that despite being low-profile it still requires a PCIe 2.0-compliant motherboard able to supply 75W on a PCIe slot. 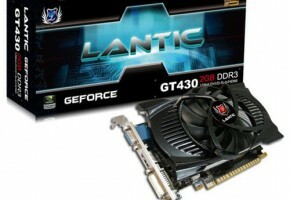 The GeForce GT 430 is another low-profile solution, factory-underclocked and using DDR3 chips. The cooler is quite thick and the card occupies two expansion slots. Next, the GeForce GT 440. What you need to remember is that OEM variants have lower clock rates, same as GeForce GT 430. Retail versions (like ours) should have higher clock rates. 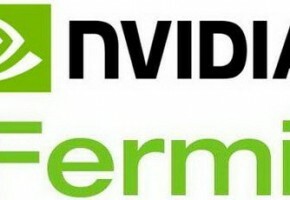 GeForce 430 GT – The new, yet cheaper Fermi derivative.